January might be over, but winter is still here and you need some new beats to warm yourself up. February is no joke! Some might say it is the coldest month of the year. 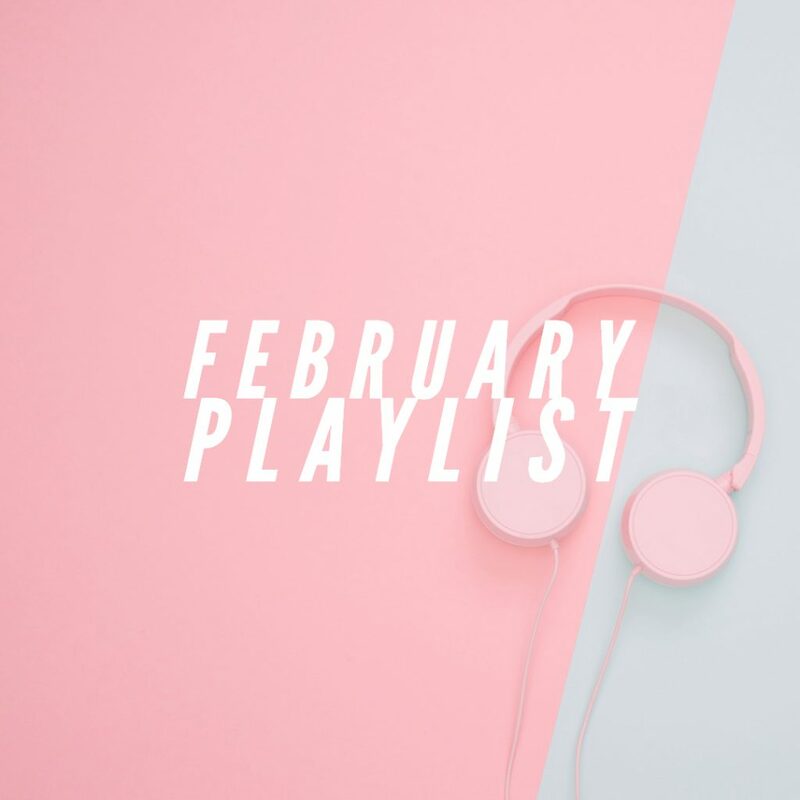 So here are some new beats from Ariana Grande, Ashley Tisdale and my new favorite Kim Petras to get you going. As usual though Ariana is killing it with her new album especially with the track “Break up with your girlfriend, I’m bored.” This is honestly mood for February cuz Valentine’s Day is almost here. Anyways hope you guys enjoy it!